Potato chip carvings are hard to beat. Answering the craving with healthy veggie chips is a splendid idea. 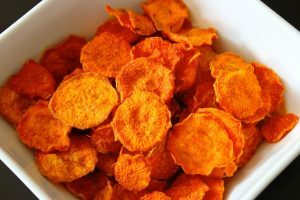 There are several recipes in making healthy veggie chips. Here are some of the best.